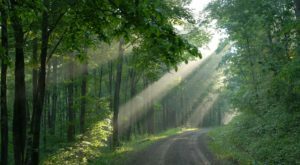 No matter your mood, when you decide to head out on the town in Cincinnati, there’s a place that will satisfy your needs. 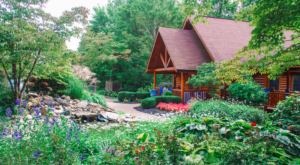 Our city offers a wide variety of restaurants, bars, pubs, clubs, and entertainment so that you can never claim to be bored in the Queen City. 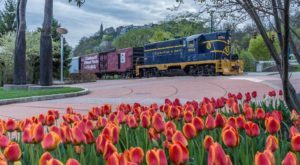 Each lively destination has its own character and appeal and one particular spot that’s filled with both is Japp’s Since 1879. 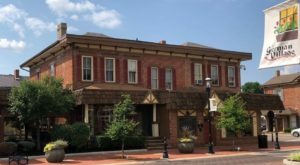 This historic shop turned pub has been a part of the Cincinnati community for more than a century and it also happens to be home to the best bartender in the country. 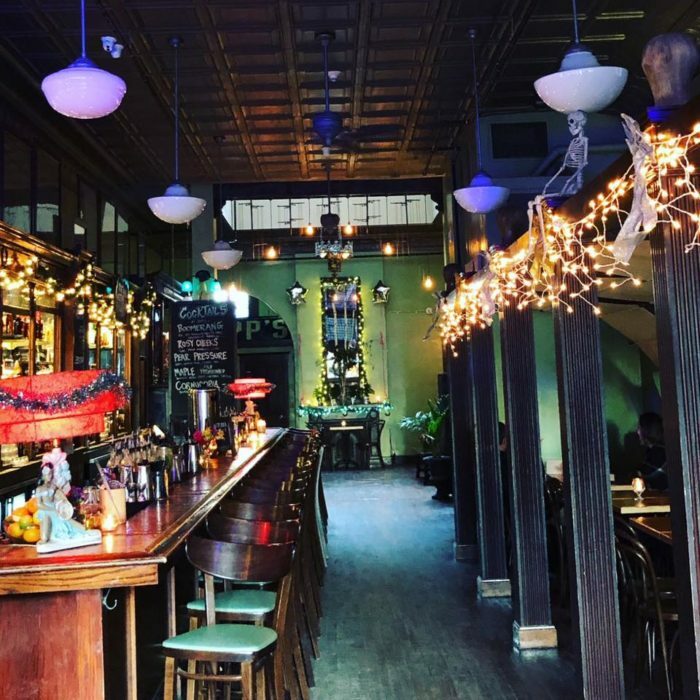 Japp's is a popular bar, located in the heart of OTR on Main Street. 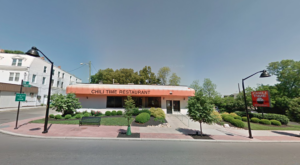 It is housed inside a historic building that was once home to a wig shop. 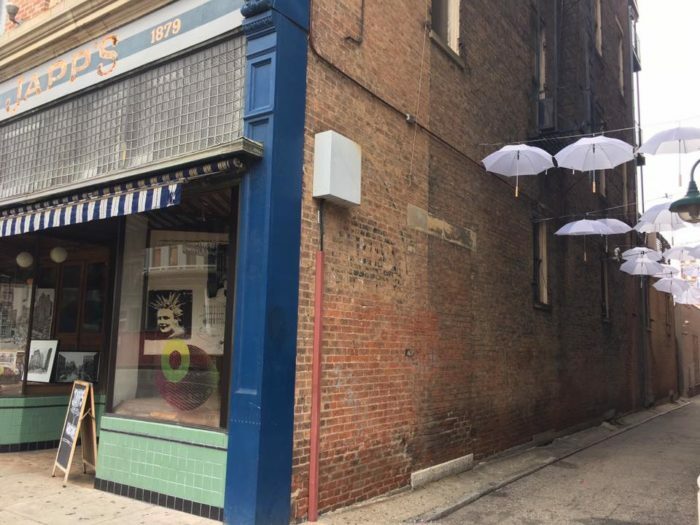 Like many former Over-the-Rhine shops, it now has a new life and is serving Cincinnati once again. Japp's is one of those rare places that when you walk through the doors, you're not sure what year it actually is. This is part of its appeal, as this timeless character is what sets it apart. The interior of the bar feels wonderfully welcoming and is actually larger than you would guess from the outside. The stage and bar make up the front of the space, but then there's more seating and private areas toward the back. 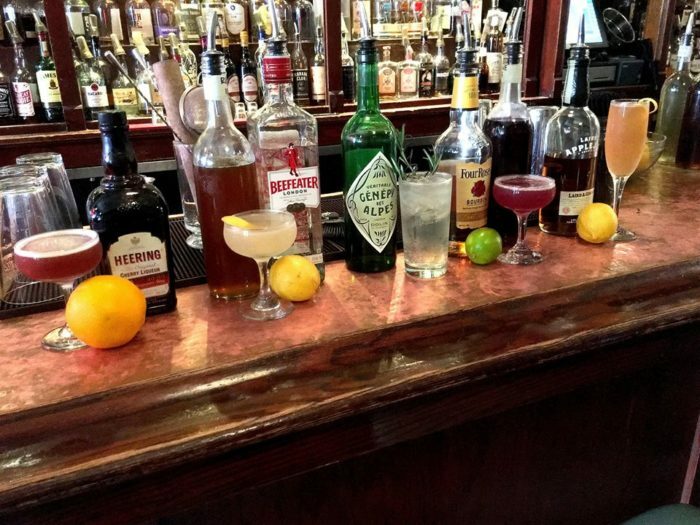 A large part of the success of Japp's has been its owner and master bartender, Molly Wellmann. 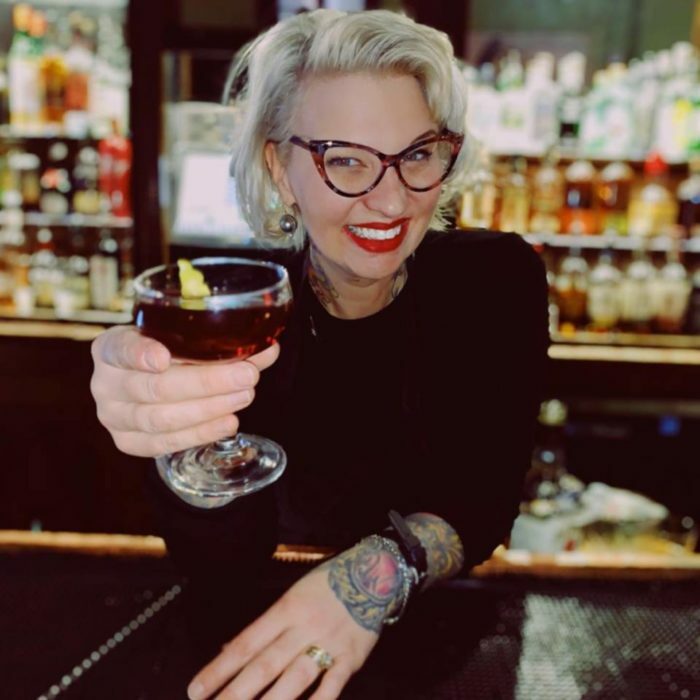 She actually owns several area bars and has been named the best bartender in Cincinnati, as well as the entire country. Her cocktails aren't the only reason guests flock to this bar, although they definitely add a vintage and tasty flair. 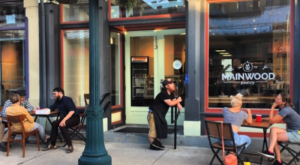 The vibe at Japp's is simply inviting for everyone, whether you're a regular or just curious about these specialty drinks that have been made for decades. 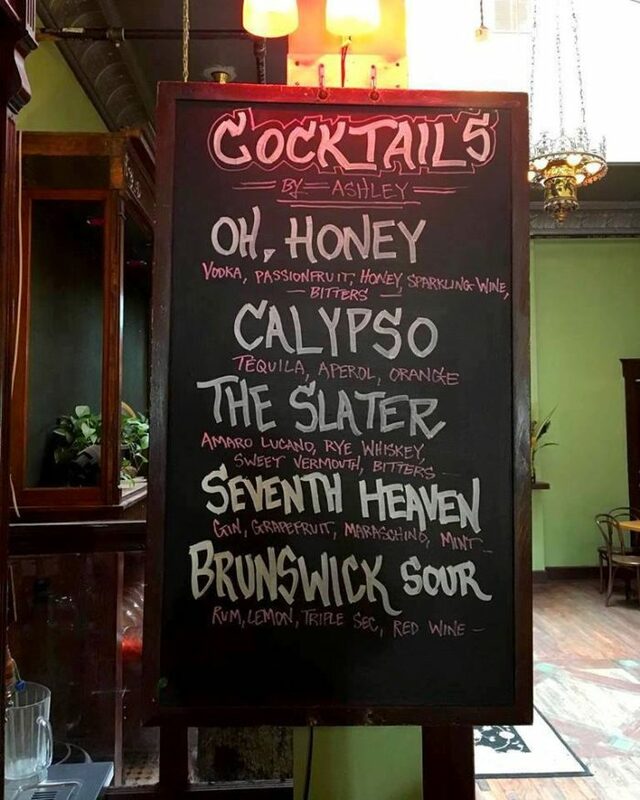 As a cocktail bar, you have your choice of countless options on the menu, or take our recommendation and let the bartenders choose for you. Just tell any of the staff what you enjoy, and they will whip up something that you are sure to love. 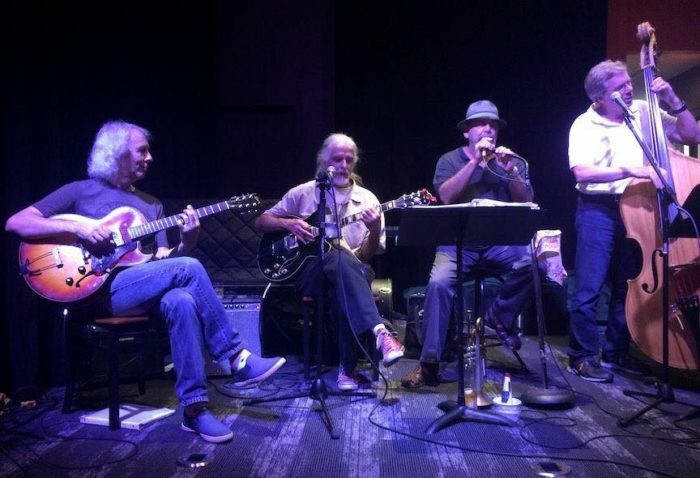 If you've ever walked past Japp's without heading inside, chances are you've been treated to some stellar live music. Follow along with the bar on Facebook to stay up to date on their music and event lineup. Japp's and its famous bartender and owner have created such a wonderful spot in Cincinnati that everyone should experience at least once. 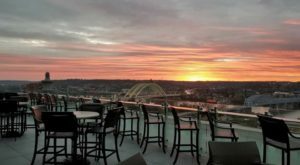 But once you've sat at the bar, and had a specialty drink made just for you, you'll surely be back to this timeless Cincinnati destination. 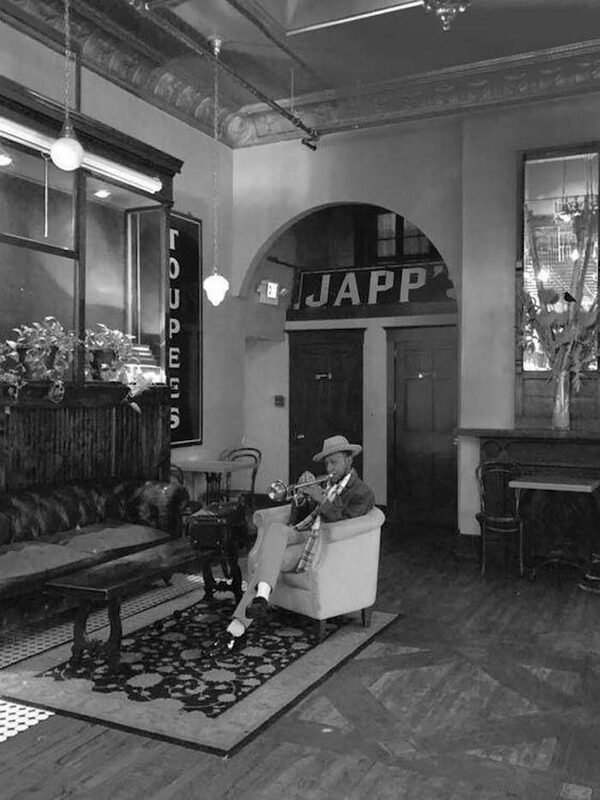 Japp’s Since 1879 may have once had a life as a wig shop, but it now stands to remain a beloved bar and gathering spot for decades to come. 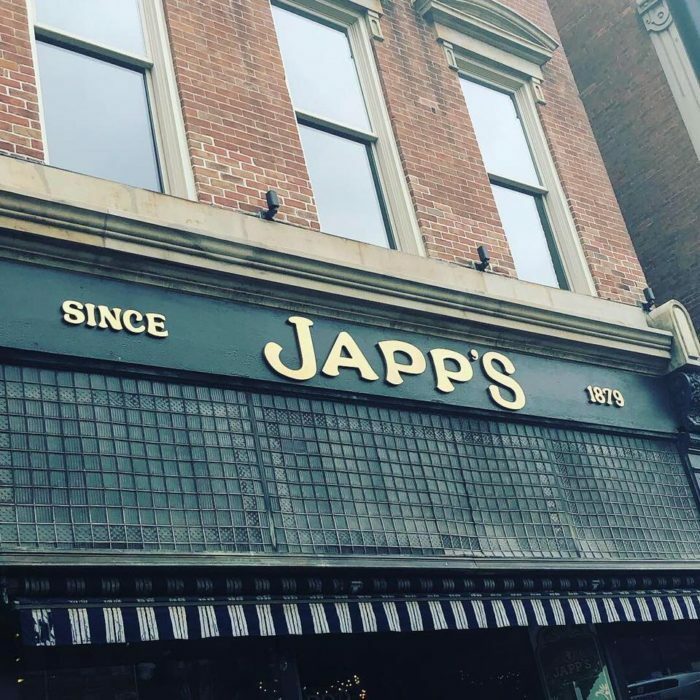 Is Japp’s your favorite place in Cincinnati for a night out? What’s your favorite creative cocktail? Share your thoughts with us in the comments! Japp’s is located at 1134 Main St., Cincinnati, OH 45202. For more information, follow along with them on Facebook here. 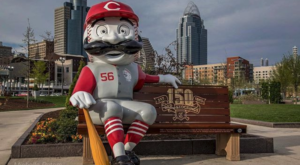 And for another historic and much-loved destination in Cincinnati, check out our previous article here.